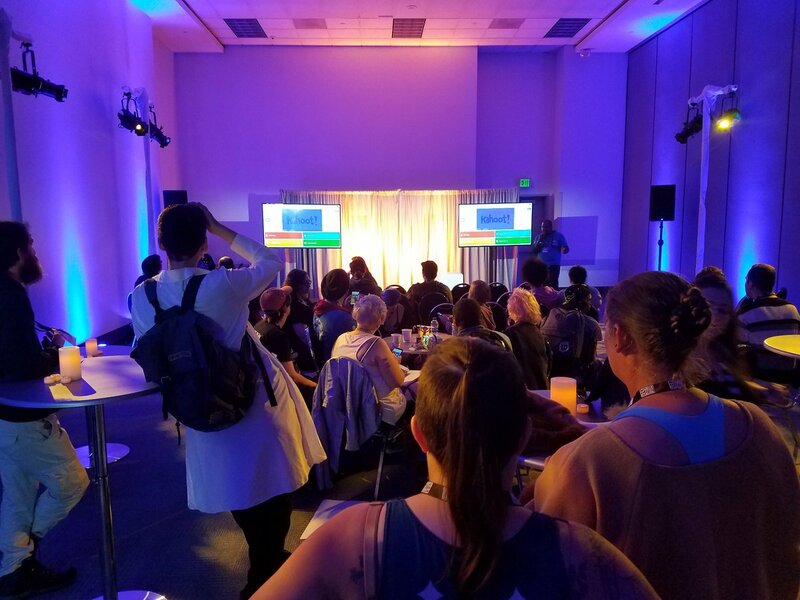 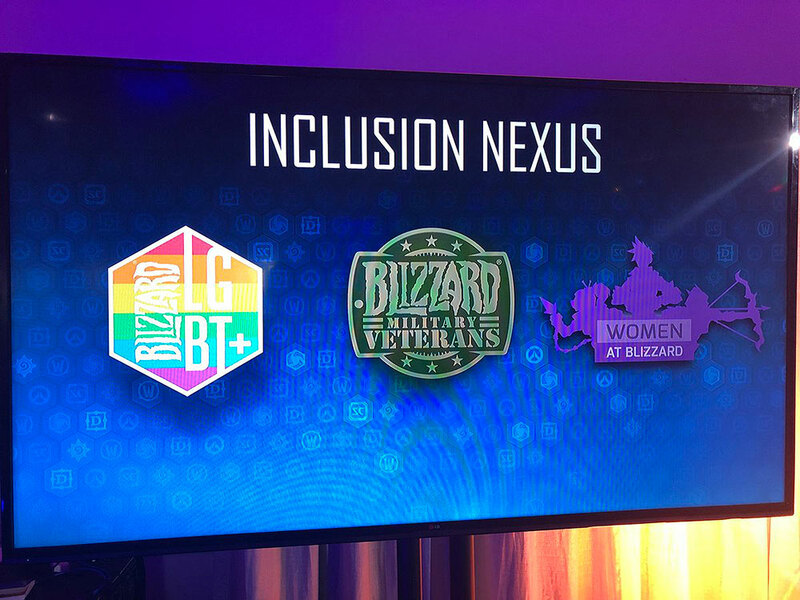 BlizzCon 2018 featured the Inclusion Nexus, our space set aside as a meet-up and place for open discussions about diversity and inclusion in gaming and to shed light on Blizzard's own D&I initiatives. The Inclusion Nexus was open to BlizzCon attendees throughout the show, and also included scheduled guest speakers and organized activities. One of the greatest strengths of the Blizzard community is that we're diverse and global. 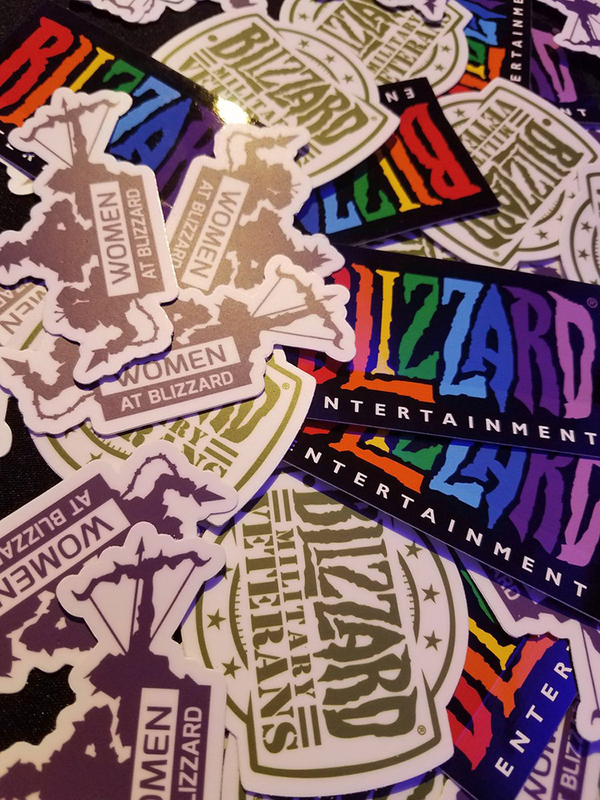 Our players and staff come from a wide array of backgrounds. 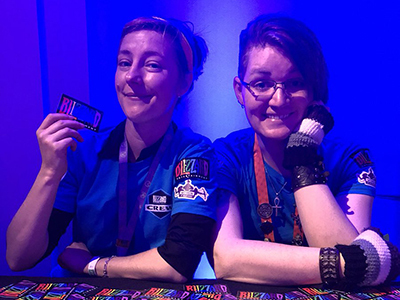 We're at our best when we embrace everything that makes each of us unique as well as the things that we all have in common, such as our love of games and all things geeky. 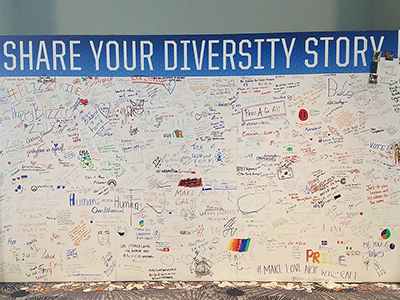 When it comes to operating as a company with D&I in mind, we constantly look to our core values. 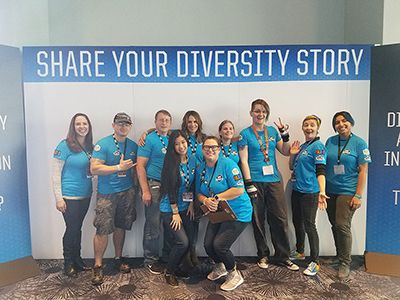 These guiding principles, such as "Every Voice Matters," "Think Globally," and "Lead Responsibly," are reflected in employees' decisions and actions every day and are integral to our company culture. 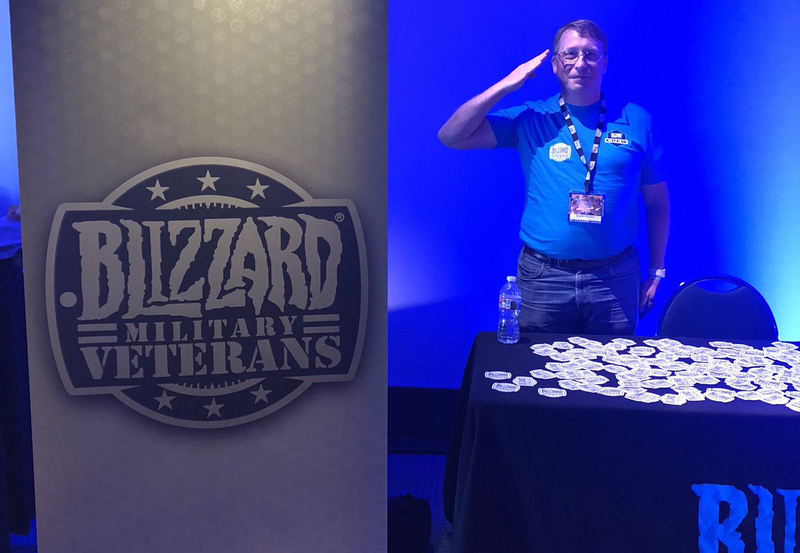 Blizzard employees collectively help host every BlizzCon, and my shifts this year in the Inclusion Nexus were so meaningful and awesome! 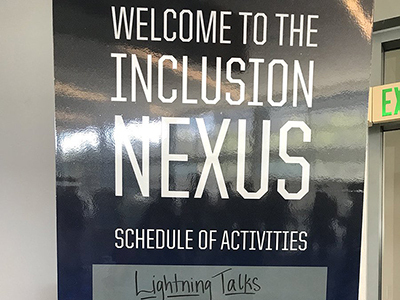 Located on the 2nd floor on the way to the Darkmoon Faire, the Inclusion Nexus focused on connecting, inspiring, and supporting each other as a community. 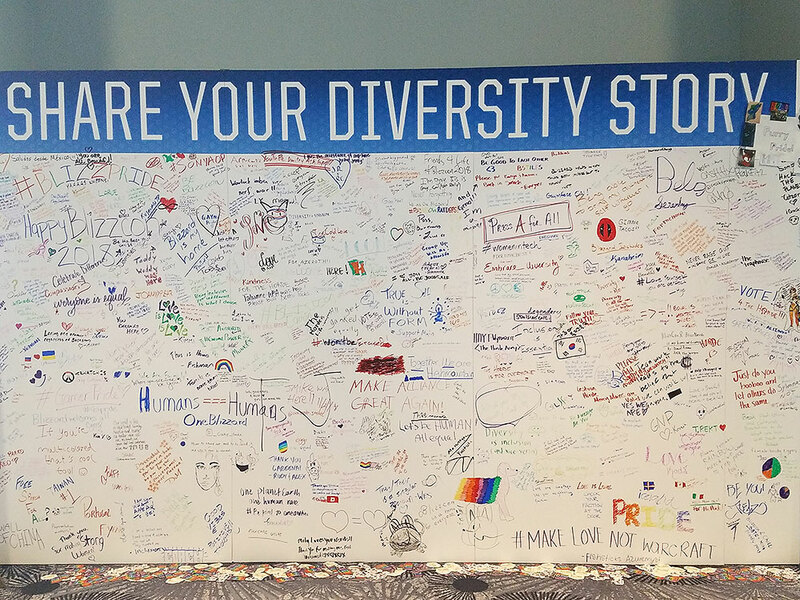 It's a place to share, to listen and to be heard, to meet great people and have thoughtful conversations. 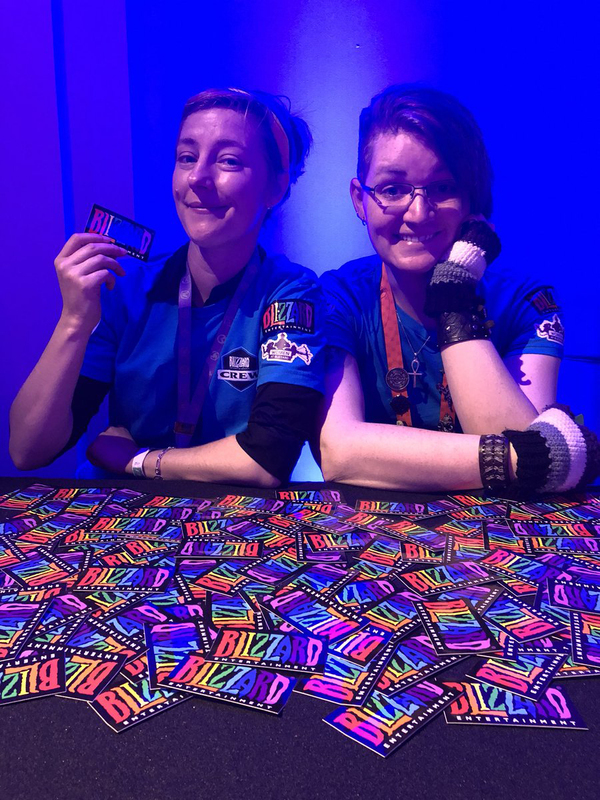 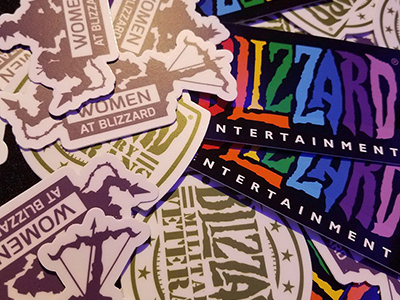 This year, employees from our LGBT+, Military Veterans, and Women at Blizzard groups represented the best of Blizzard culture all weekend long. 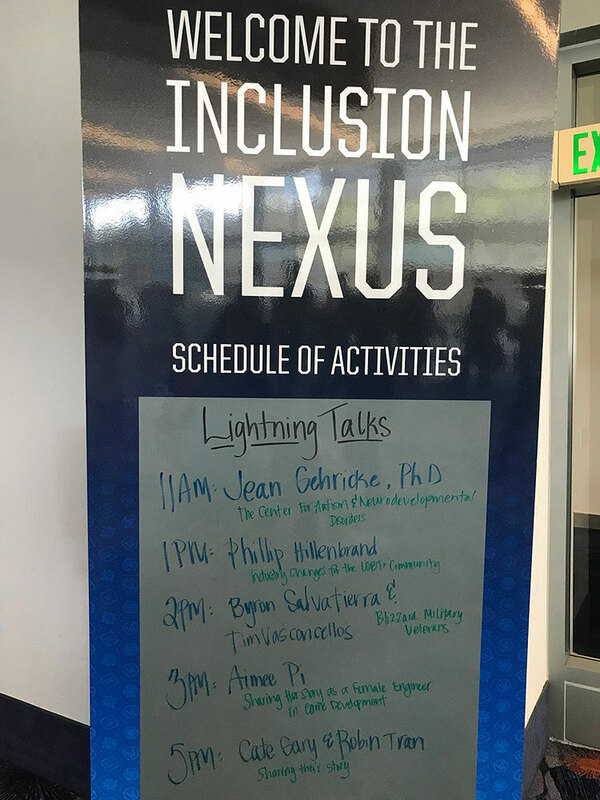 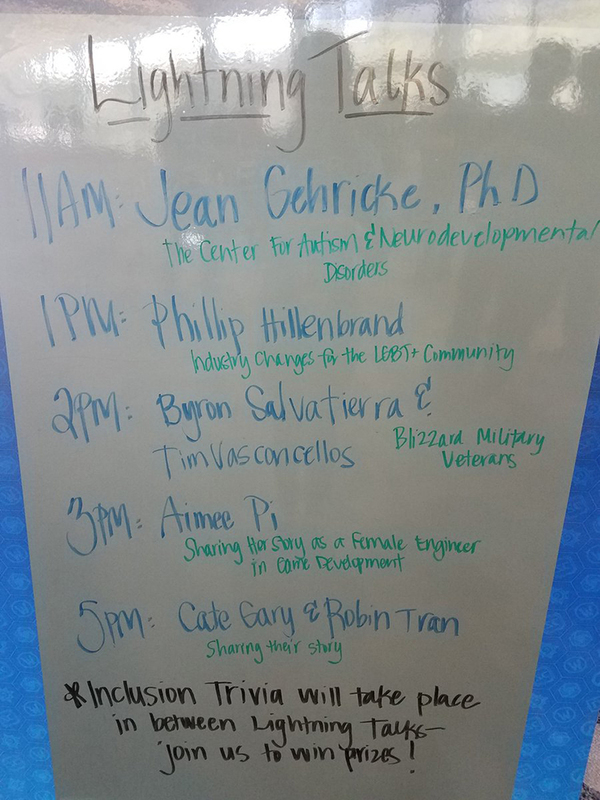 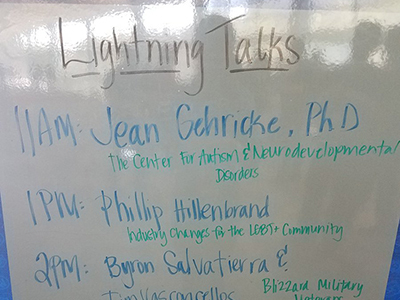 We had an incredible lineup of Lightning Talks where folks shared their personal experiences ranging from a veteran transitioning out of the military, women and LGBT+ in gaming and tech to empowering inclusive communities, being a working mom at Blizzard, and much more. 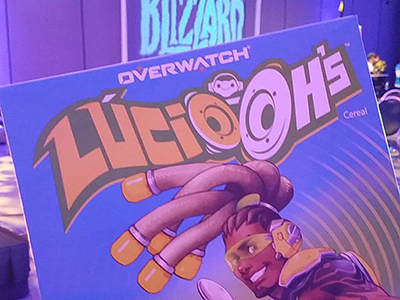 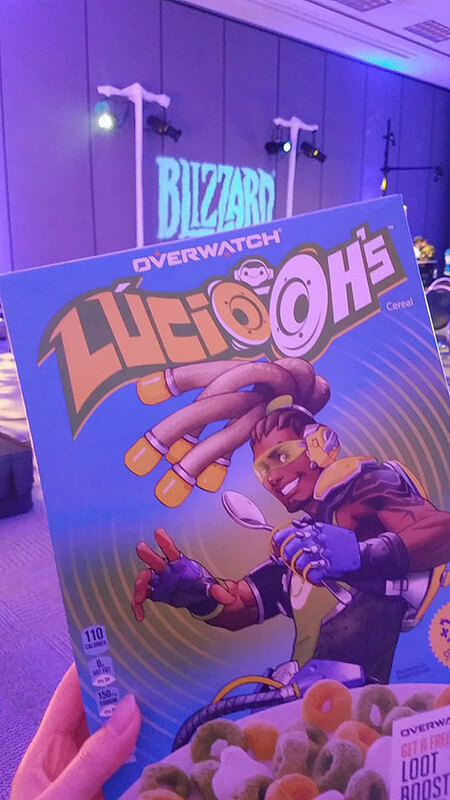 Competition for Battle.net bucks and the brand new Lucio-Oh's cereal was fierce during spirited rounds of trivia, thousands of stickers eagerly handed out, and the graffiti wall quickly filled with celebratory messages of support and motivation. 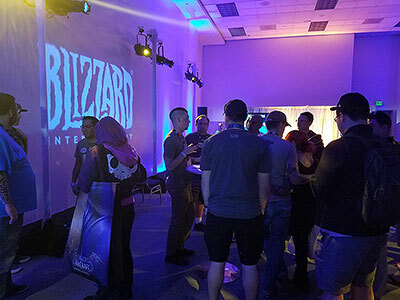 I was thrilled by the sheer amount of people who stopped in and spent some of their precious BlizzCon time with us, it means so much. 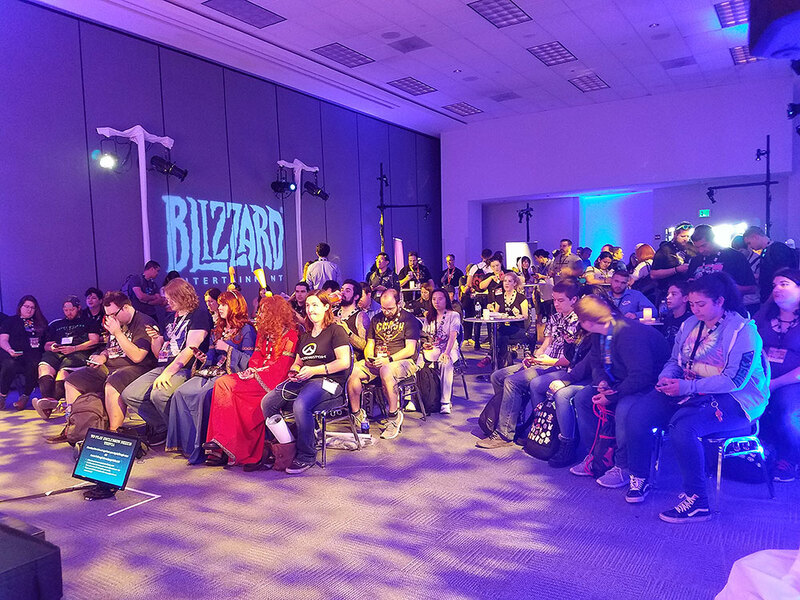 Thanks to everyone who came by and to all of our Blizzard groups and speakers for their endless passion, empathy, and enthusiasm. 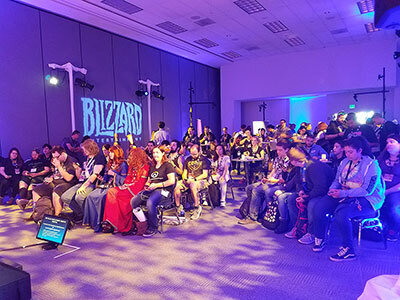 The support was simply incredible, and we can't wait to see you at the next BlizzCon!" 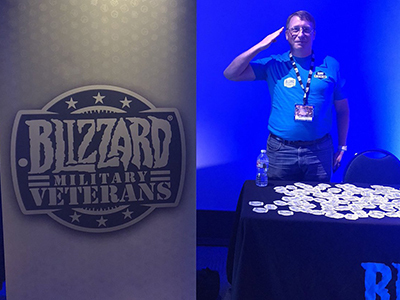 We came away inspired by the support from the community, and we can't wait to see everyone again at the next BlizzCon!